A vibrant and colorful silhouette picture of a couple to wish your Good Morning wishes to your beloved person. Morning is the enchanting and delightful hours to pave happiness for the rest of the day. 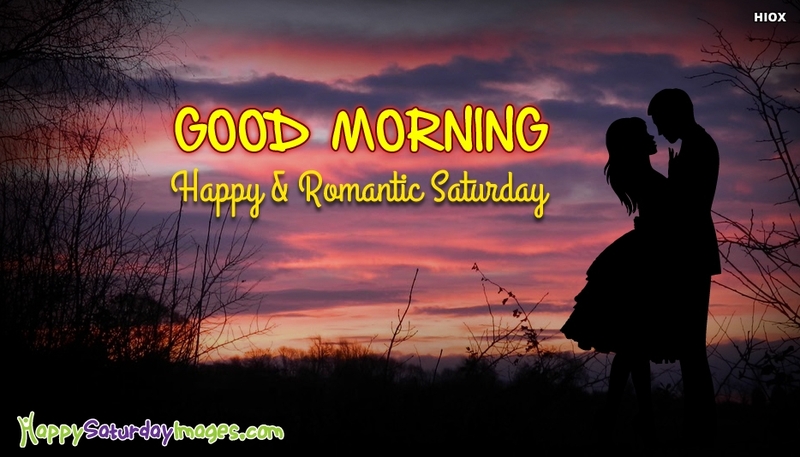 Feel free to share this Romantic Saturday Good Morning wishes to your love through any social media.